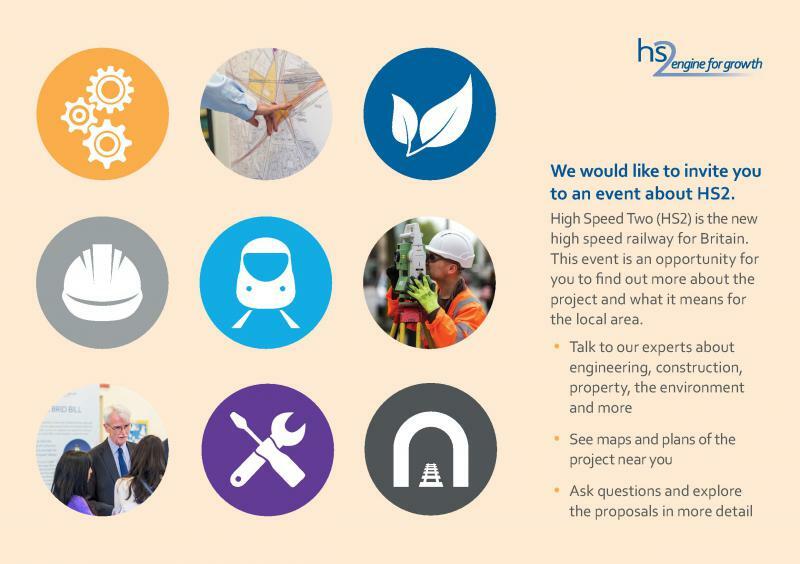 Information Event - Information event about High Speed Two (HS2) - On Monday 3 July between 2pm and 8pm at Maple Cross and West Hyde Community Centre, Longcroft Road, Rickmansworth, Herts, WD3 9TJ. The Community and Environment Fund (CEF) - focuses on quality of life and environment in individual communities, with Funds of up to £75,000 per project are available. The Business and Local Economy Fund (BLEF) is for large projects across several communities that address strategic rather than purely local concerns, with Funds of £10,000 - £1 million per project are available.